Last Sunday was Mother's Day, but I forfeited breakfast in bed so that I could do the Jennian Homes Mother's Day Fun Run/Walk. Heart health is something I feel strongly about as I used to work in a cardiology department as a medical secretary and so even though I have no medical background, I saw so many families effected by heart disease. 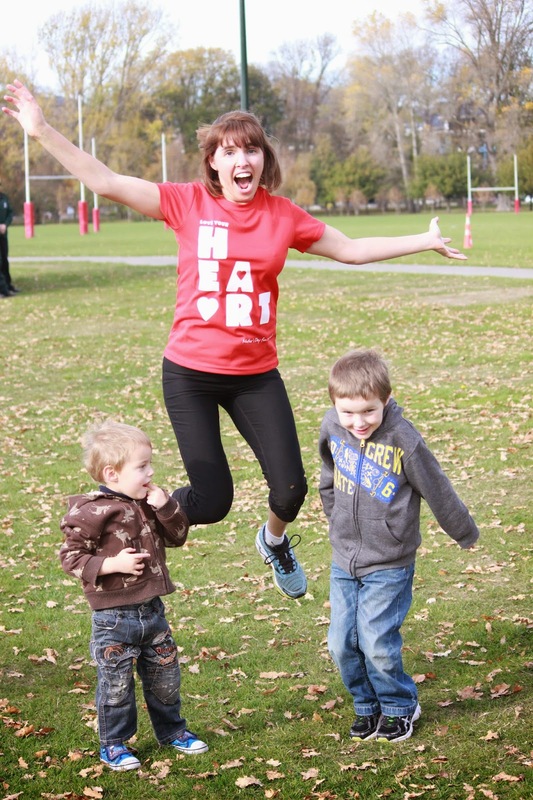 I want to look after my body and be a good active role model for my two boys, and so when Jennian Homes paired up with the Heart Foundation to organise this event I knew it would be a great run for me to participate in. We arrived bright and early at the event, and went through a warm-up. It was a great morning to exercise, and the majority of faces I saw looked excited! I was in the first running group, and set off hoping to get a good pace early on. 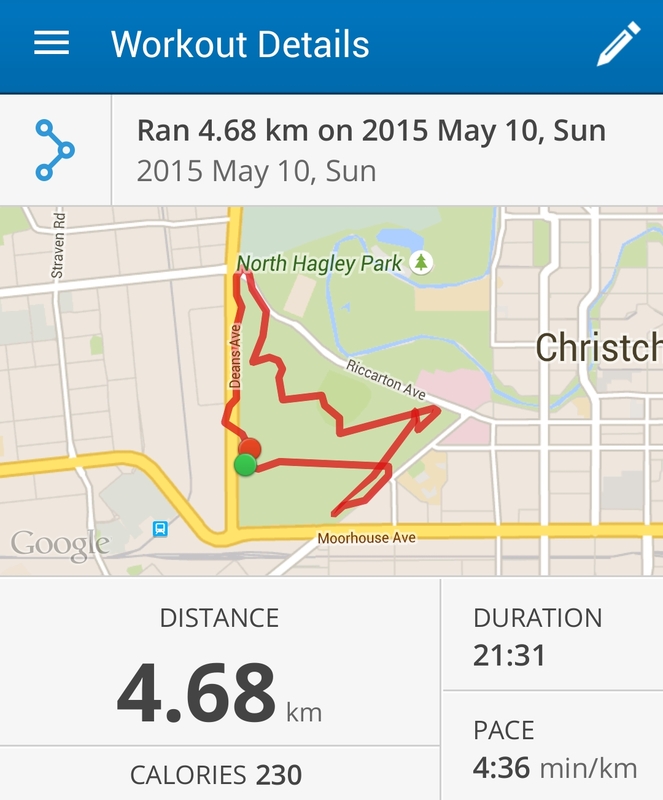 The run felt fantastic and took us through the beautiful scenic paths of Hagley Park. 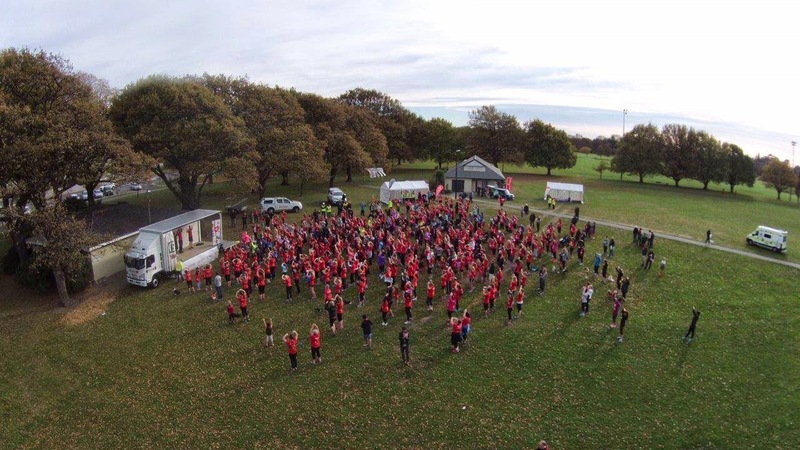 I think we bewildered a few people out for a morning stroll, all of these women racing along in their red tops- but it definitely got the message out there and everyone I encountered, whether a fellow participant or not, was smiling and cheering me on. 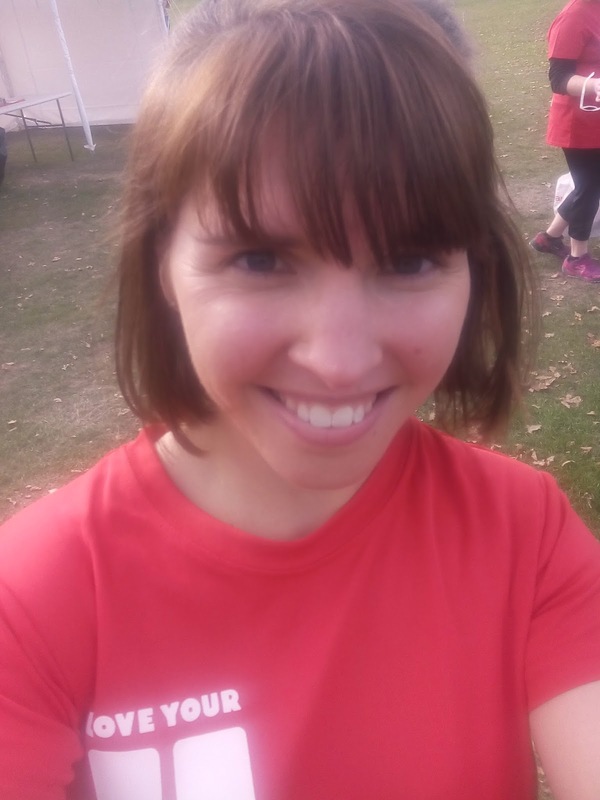 I finished up in between groups and ended up running by myself for the last kilometre or so- I wasn't fast enough to catch up with all of the runners out in front but I still felt like my pace was good. I usually run with a buggy so having the extra mobility helped to keep my split paces ahead of average. Not too sure how accurate this is but it makes my run look pretty good! I finished the race in high spirits as I saw my boys waiting at the finish line- the look on my face says it all. I got a bit distracted so I veered off course and didn't run through the cones art the end- whoops- but I still got a goodie bag with some yummy recipes and a few snacks, which my boys promptly ate. Of course, I then had to do the obligatory post-run selfie. 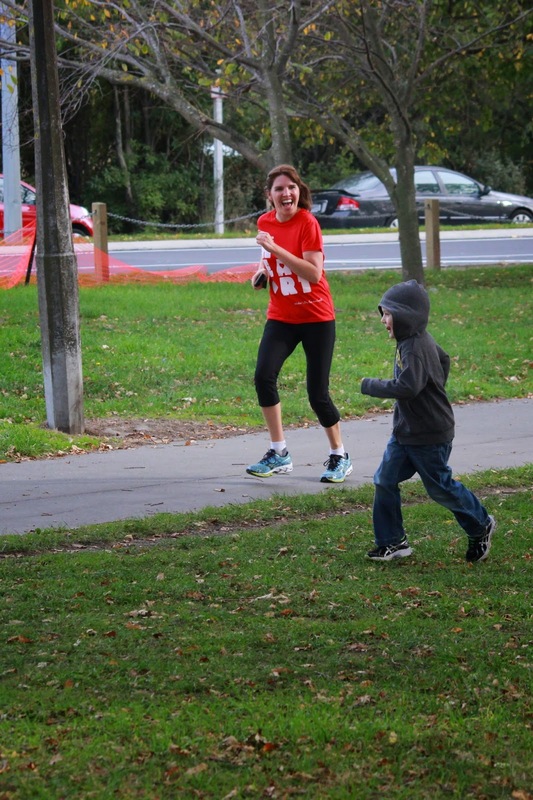 Doing fun runs helps me to keep active but also enjoy it, and it also sets a good example for my family. I had a natural high for the rest of the day, and enjoyed the rest of my Mother's Day with my extended family. Have you participated in any fun runs lately? I would love to hear about them! Did you also know that Bankers Healthcare Group is supporting National Physical Fitness and Sports Month? I can totally relate to the reasons listed in this chart, as being outdoors and keeping active for my family are important to me. 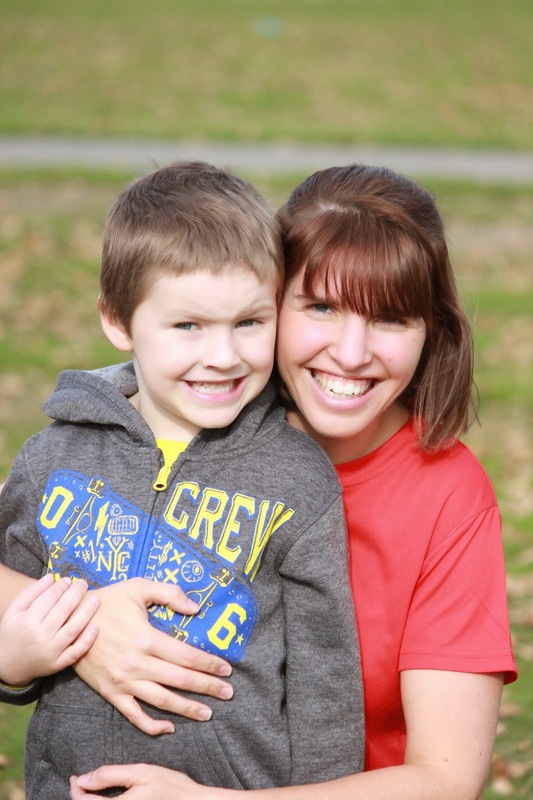 There are some great tips and tricks listed below, and I love how this reached out to active mums and fitness bloggers as well as experienced professionals.